Jason and Chris. By Crash Cunningham. 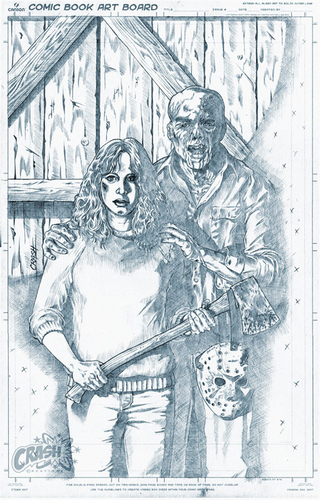 Wallpaper and background images in the Friday the 13th club tagged: friday the 13th jason voorhees dana kimmell horror movies fan art.